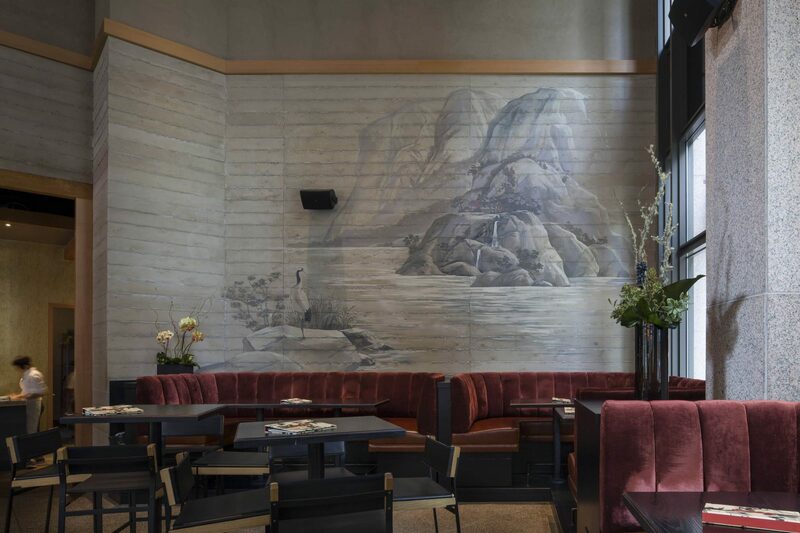 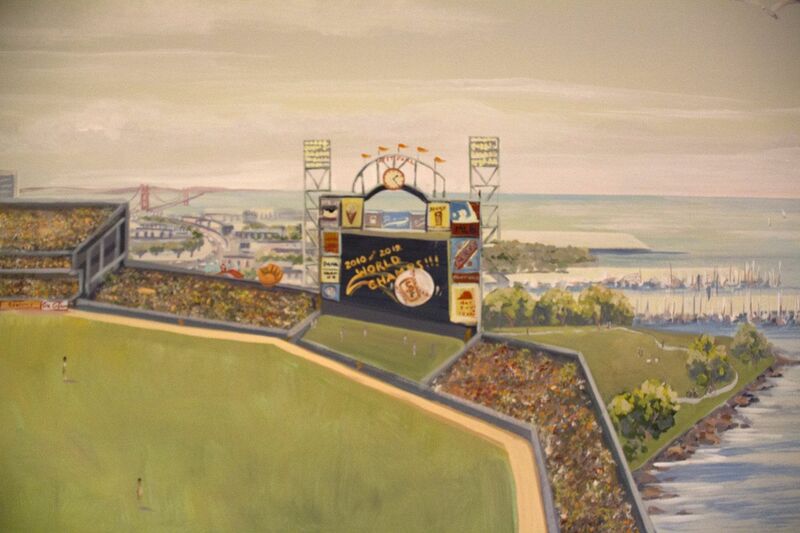 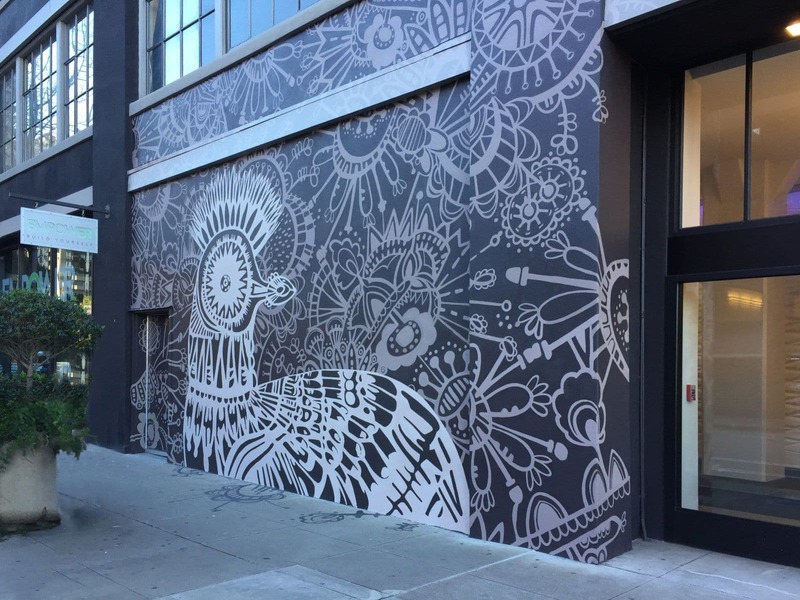 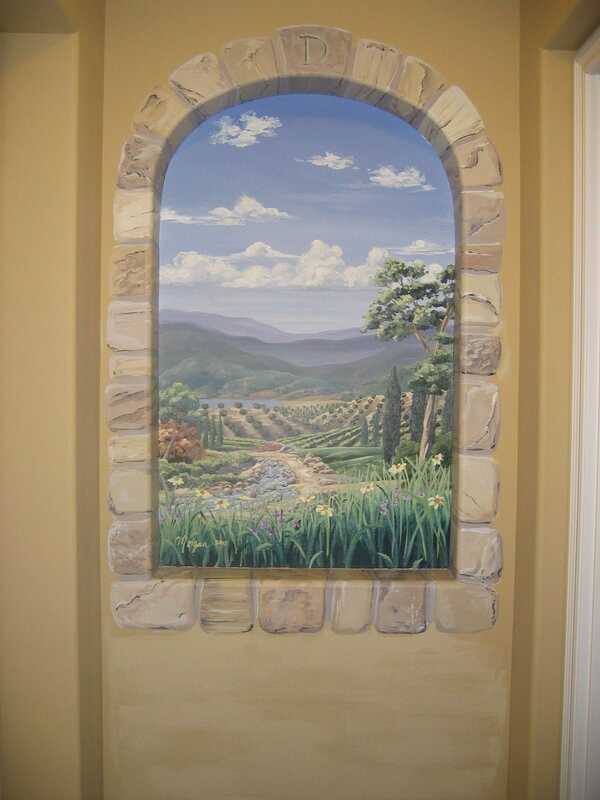 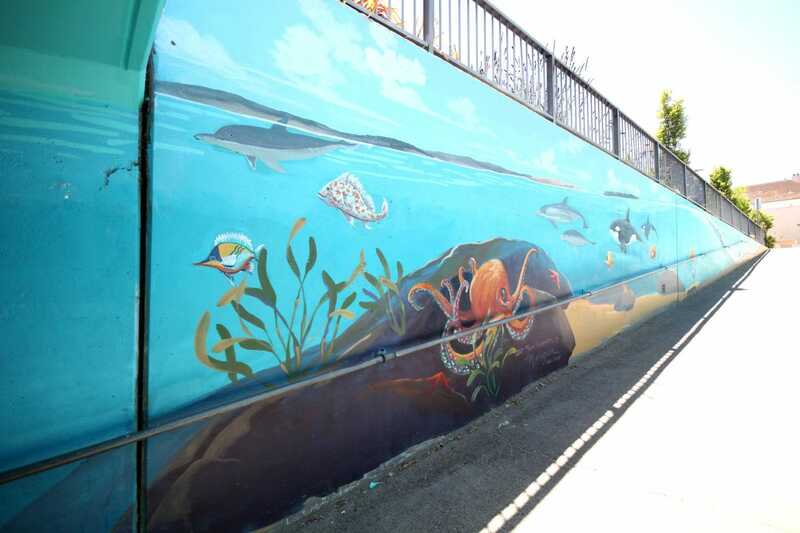 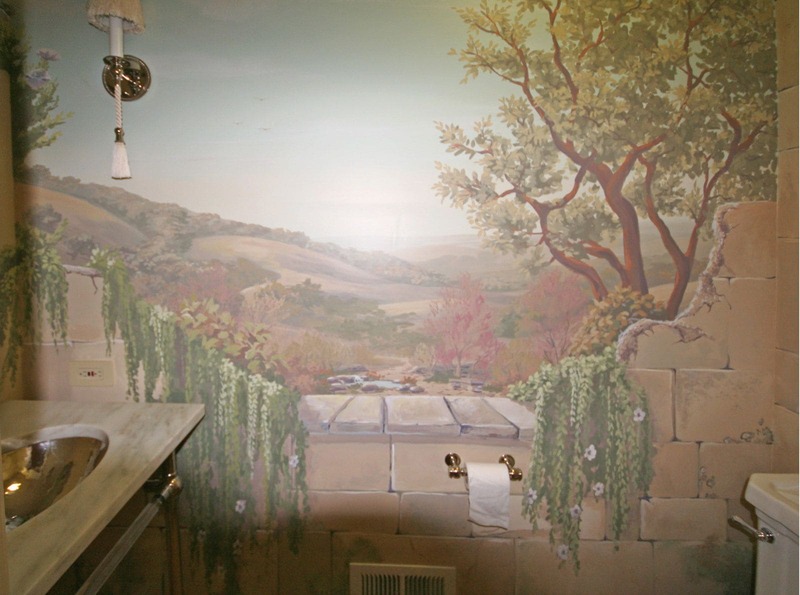 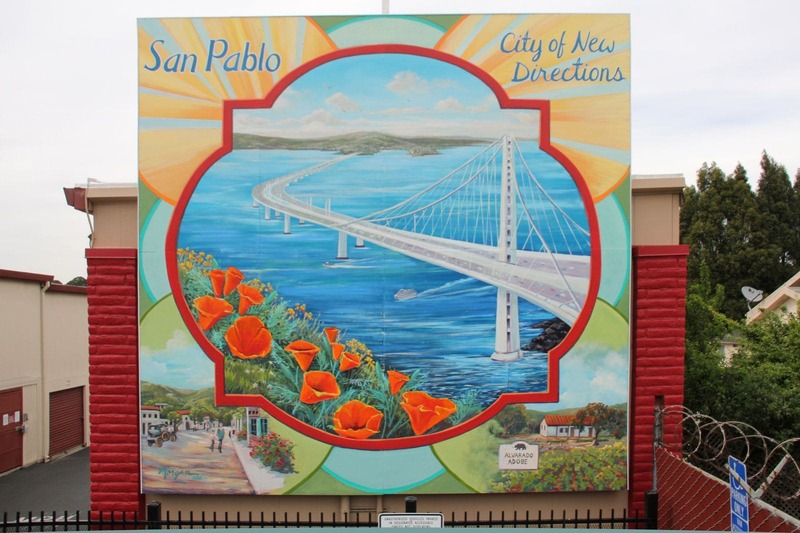 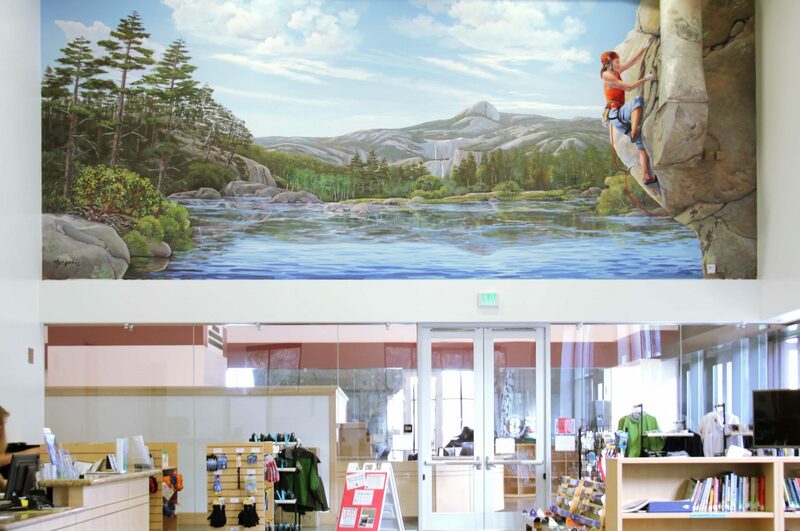 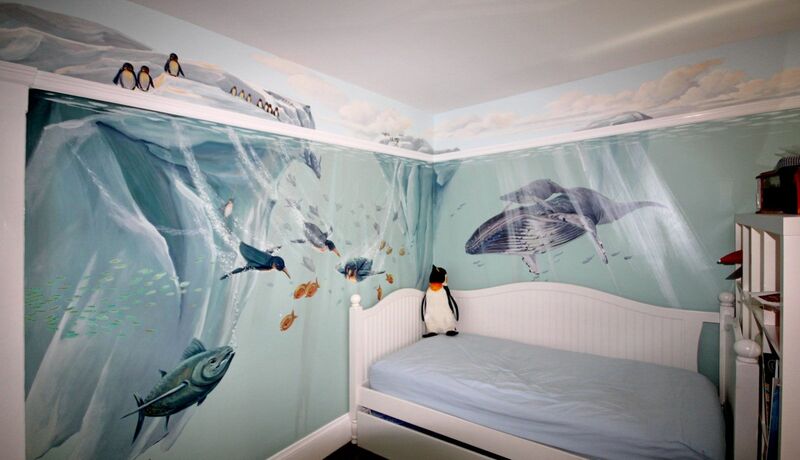 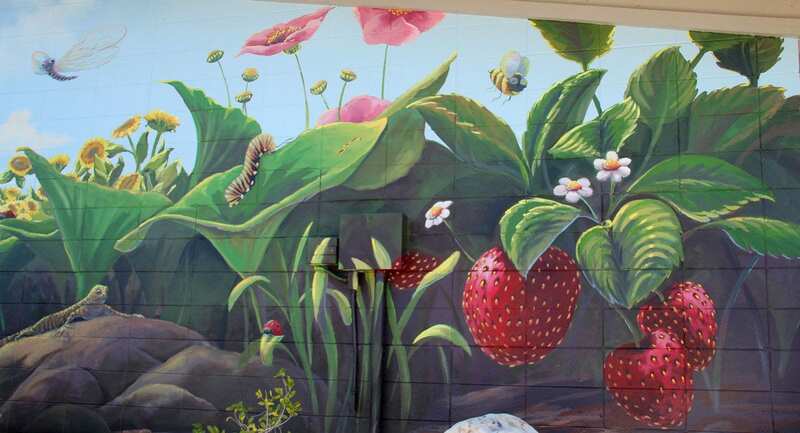 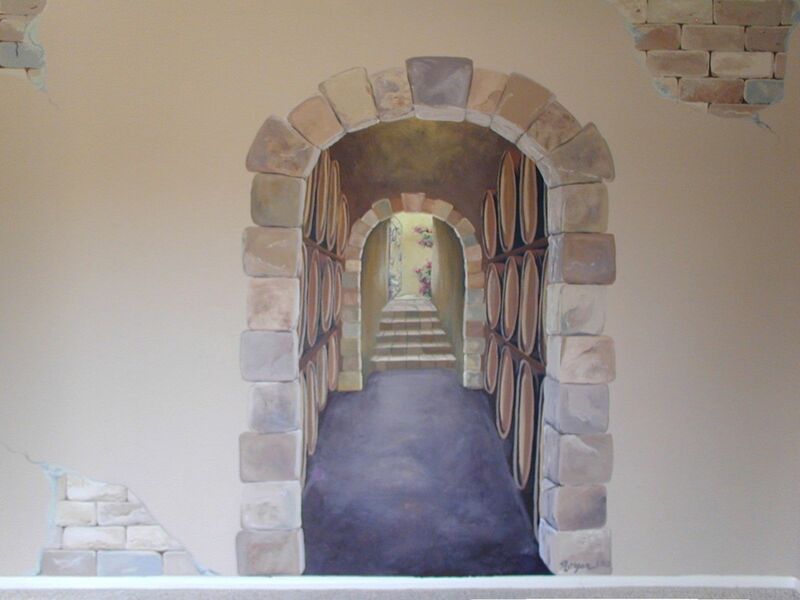 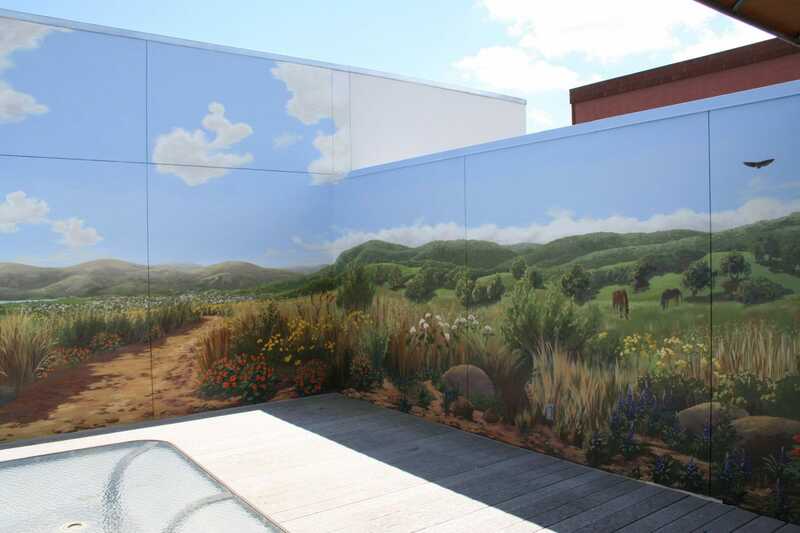 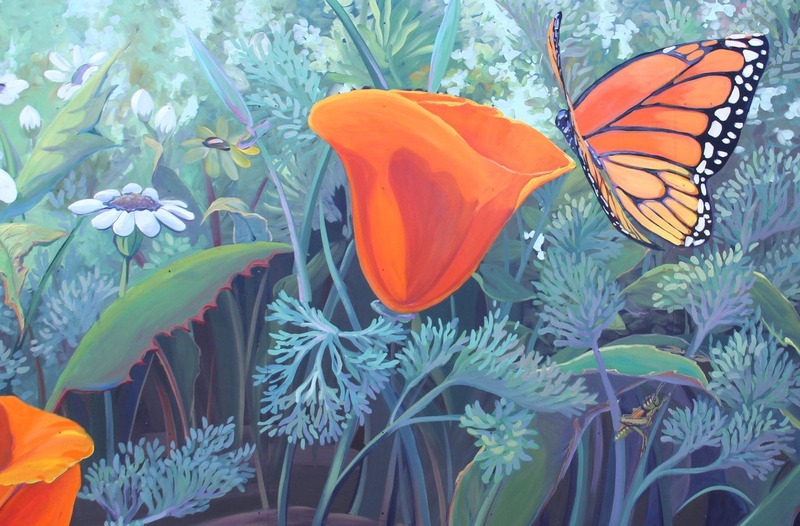 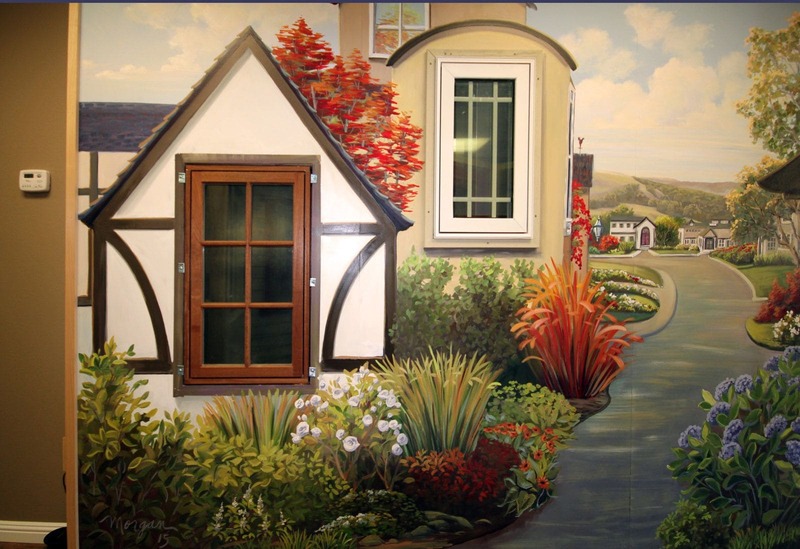 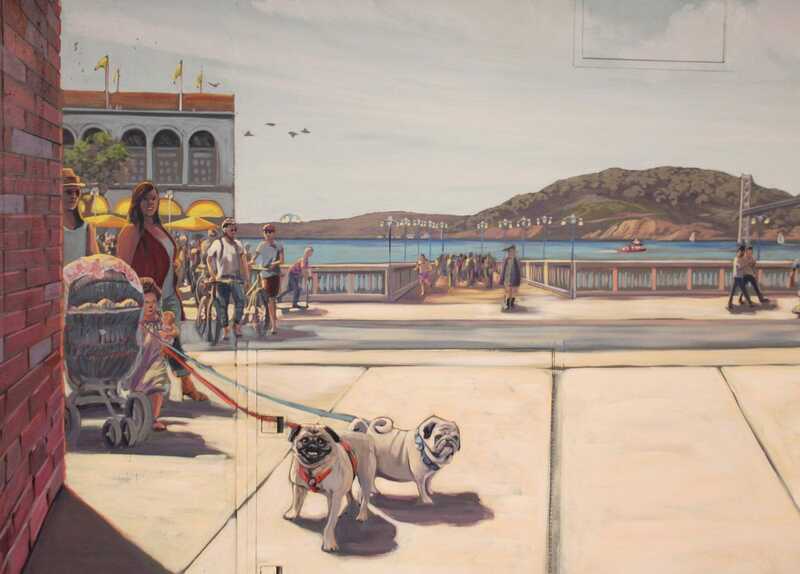 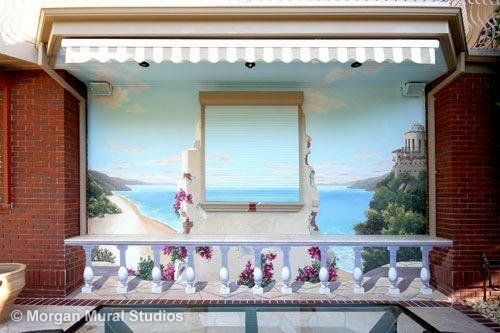 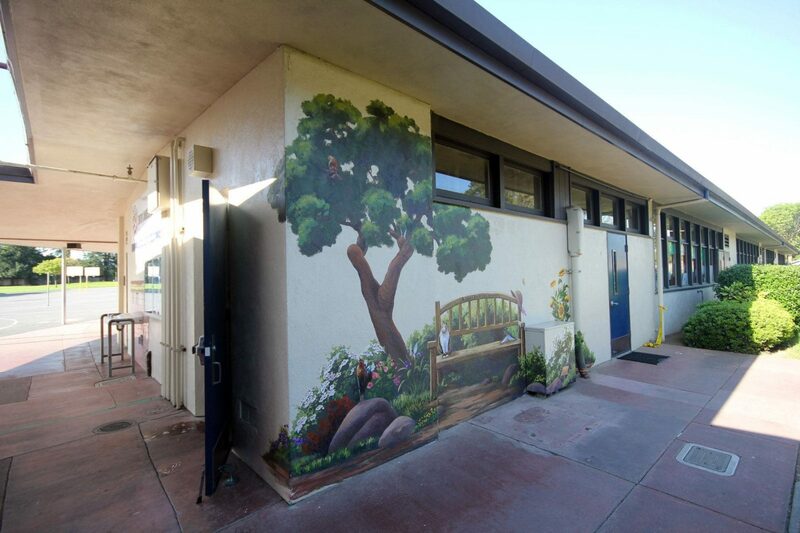 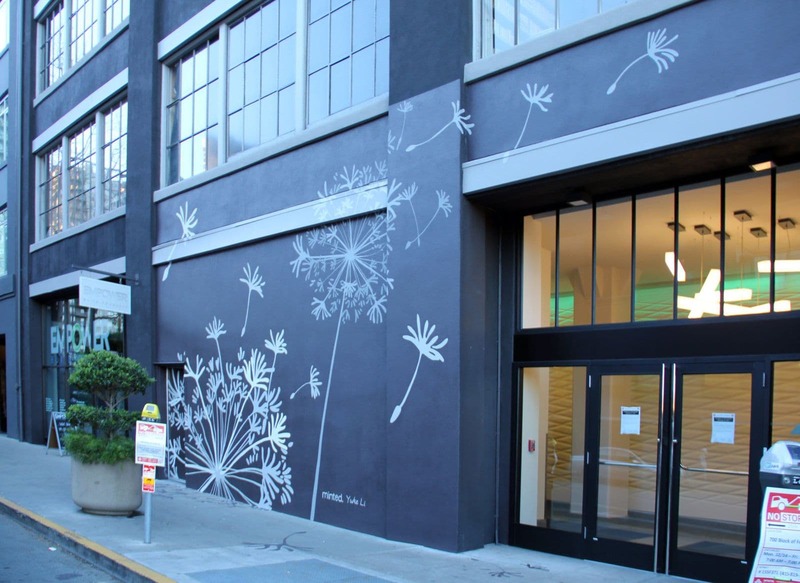 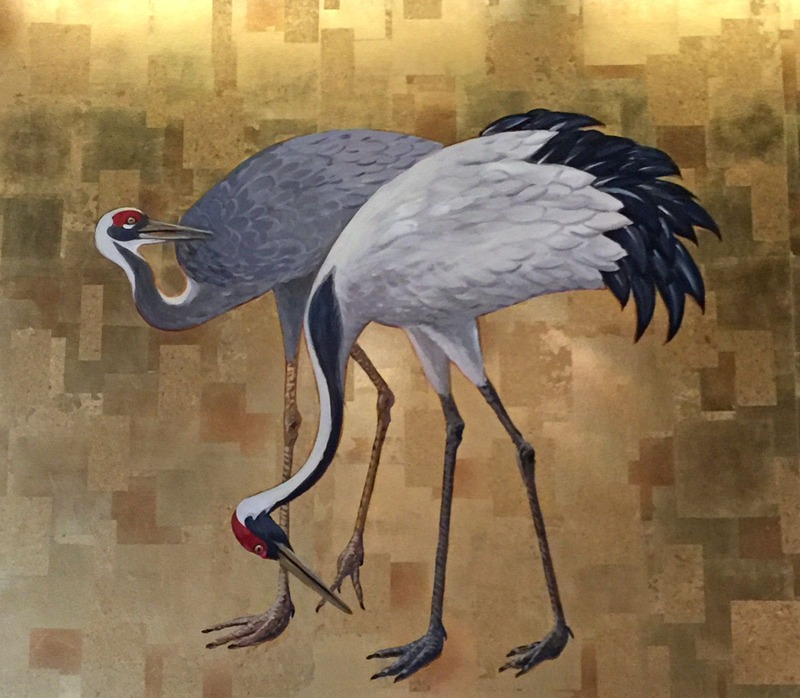 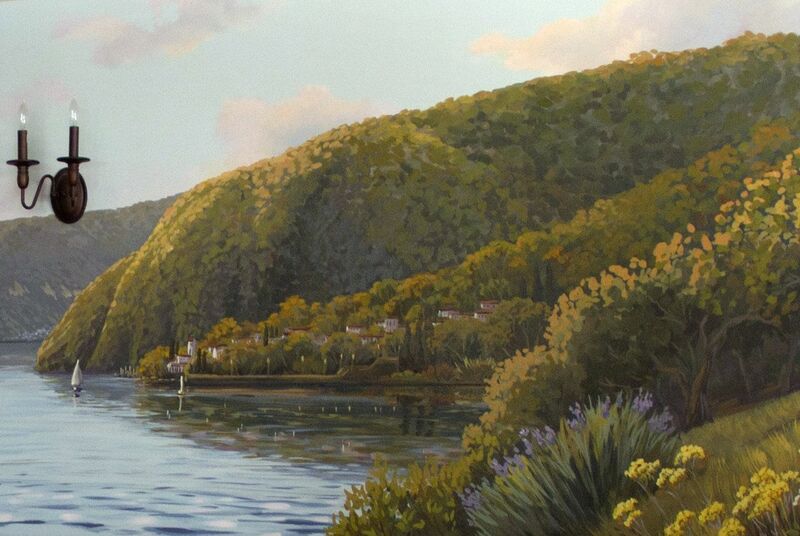 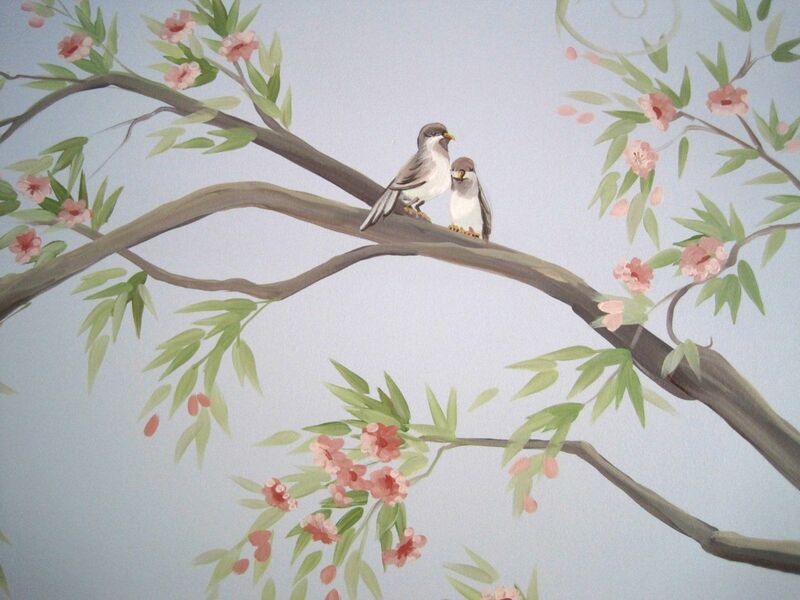 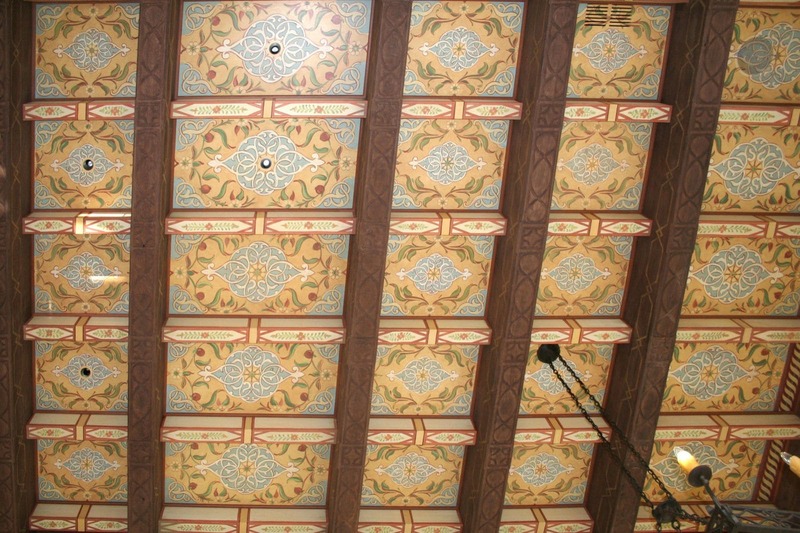 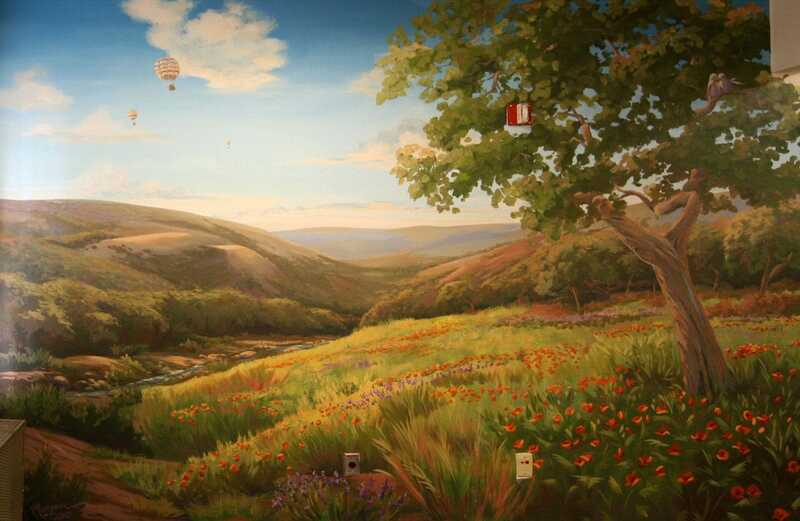 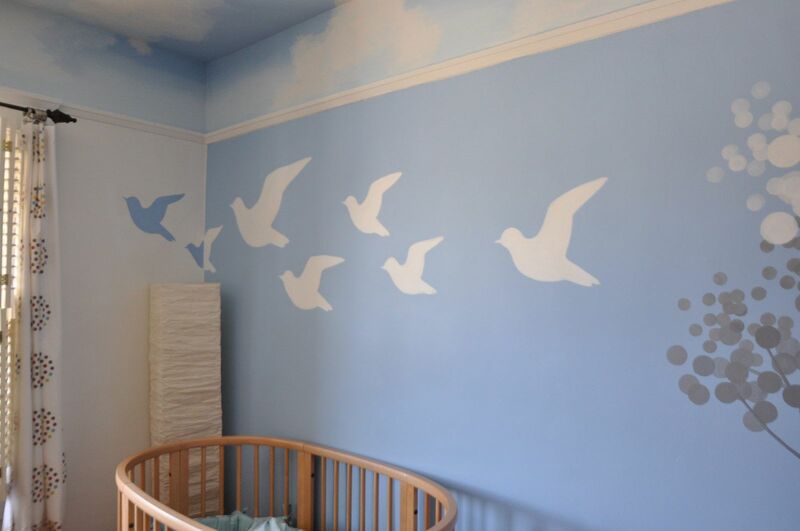 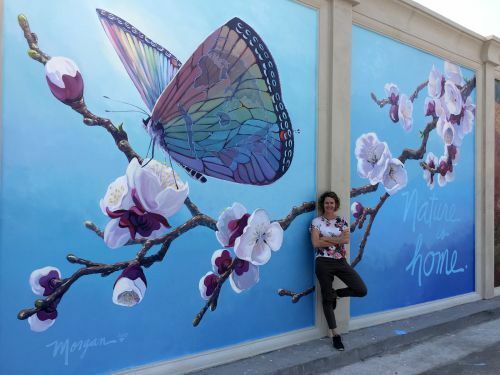 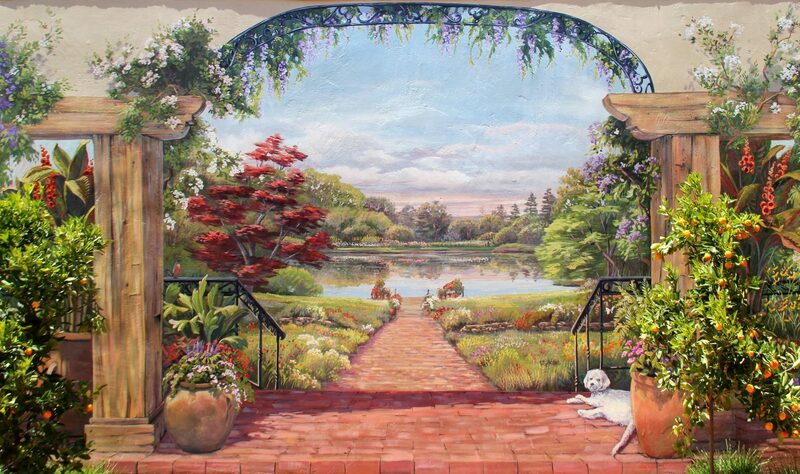 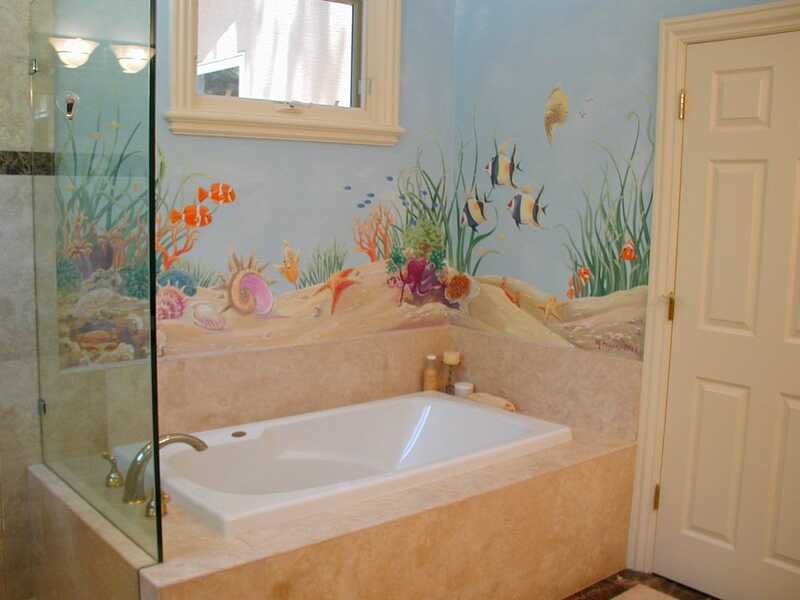 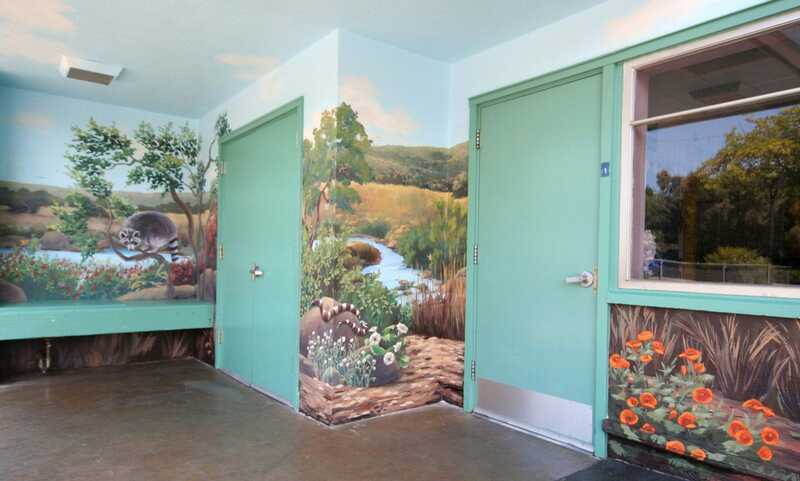 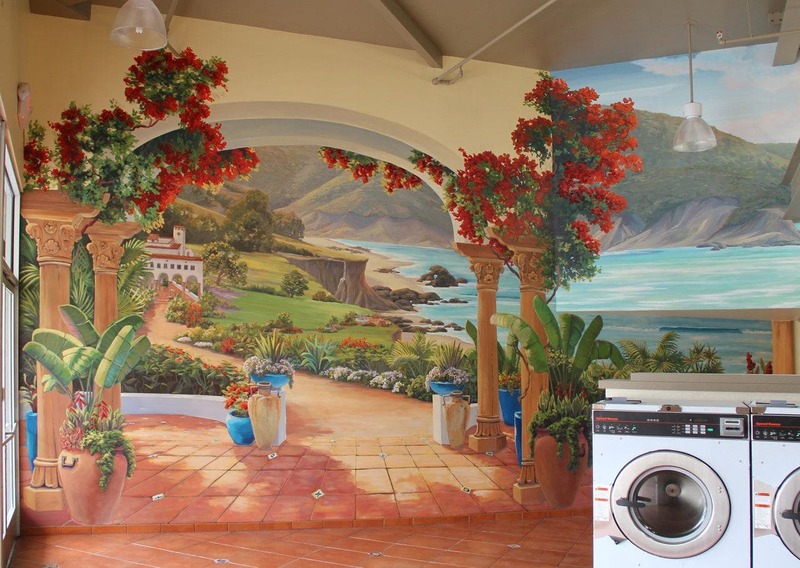 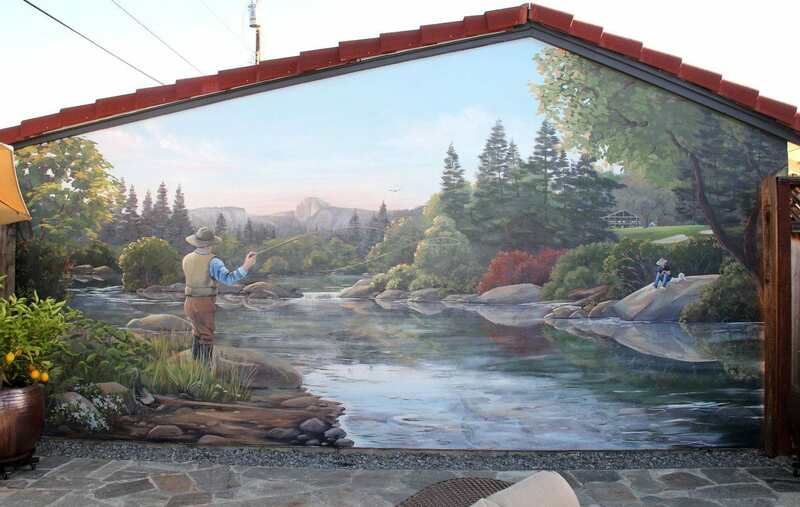 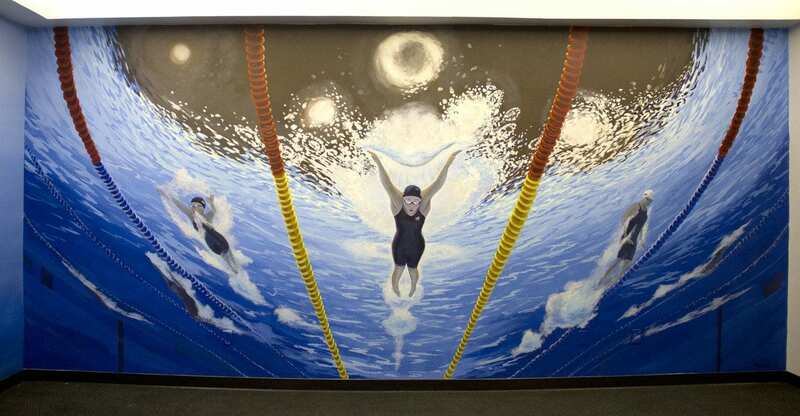 Morgan Mural Studios is a decorative mural painting company led by premier San Francisco Bay Area muralist Morgan Bricca. 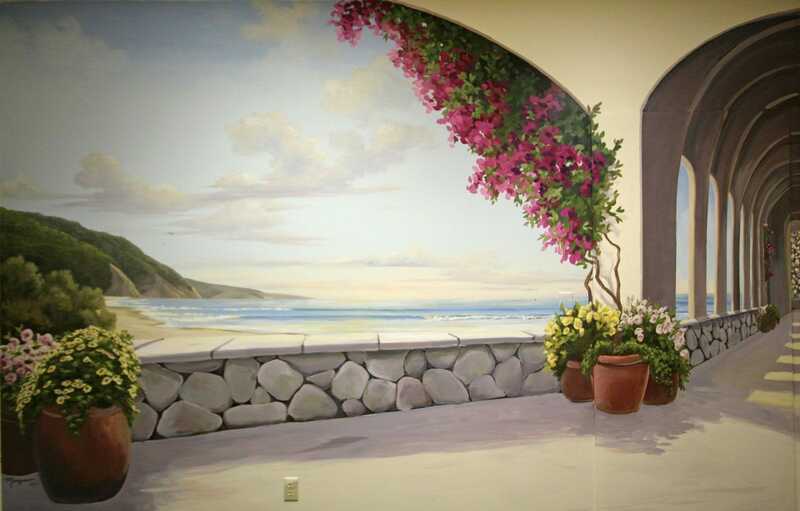 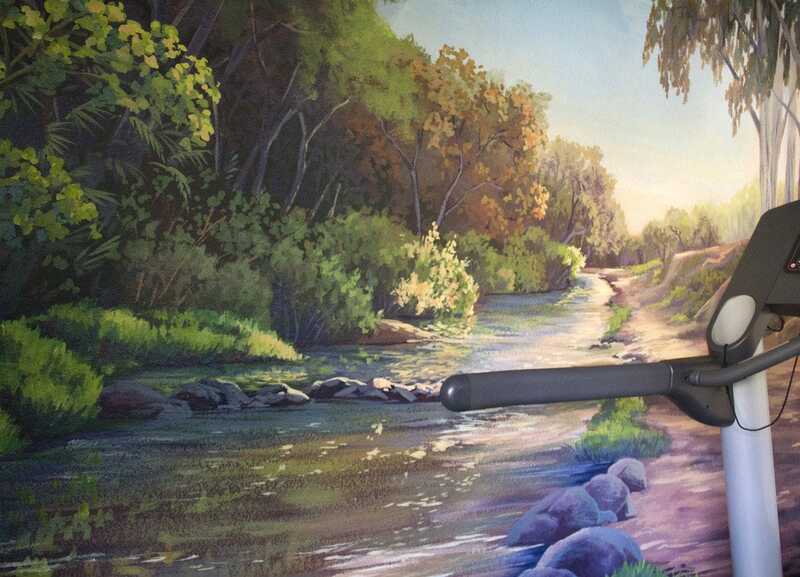 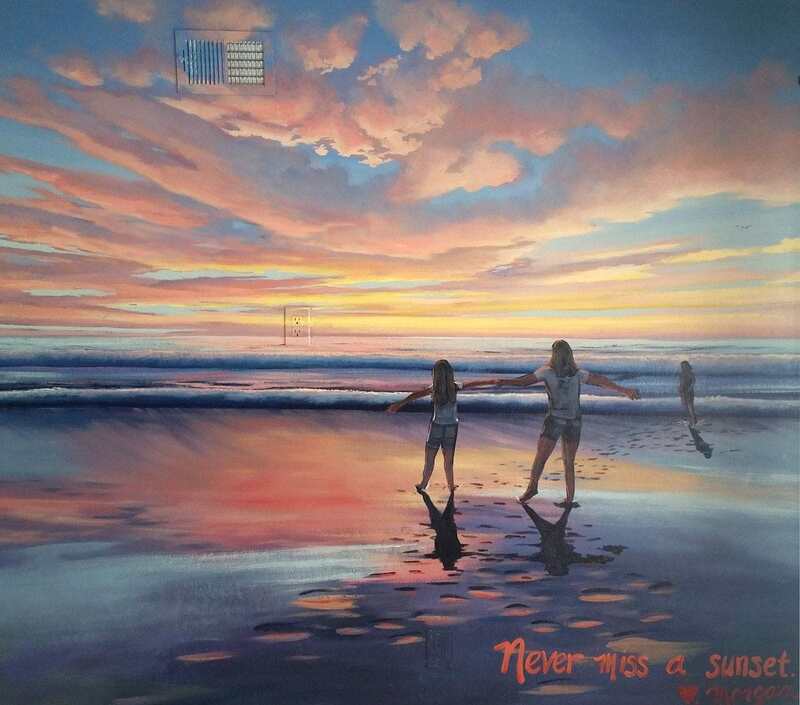 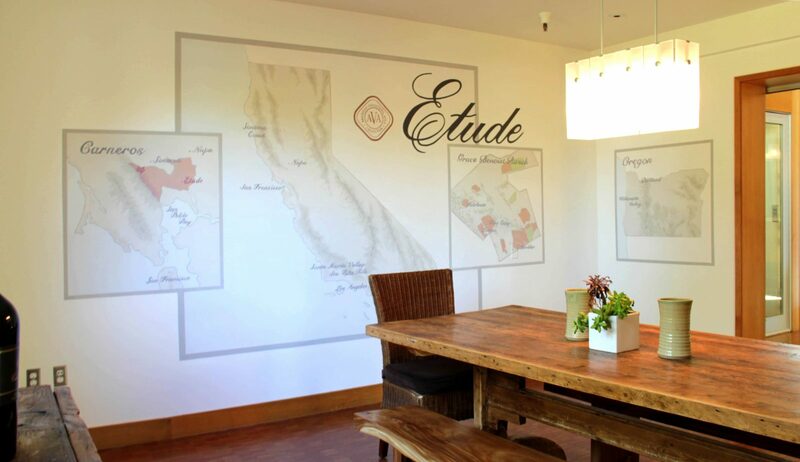 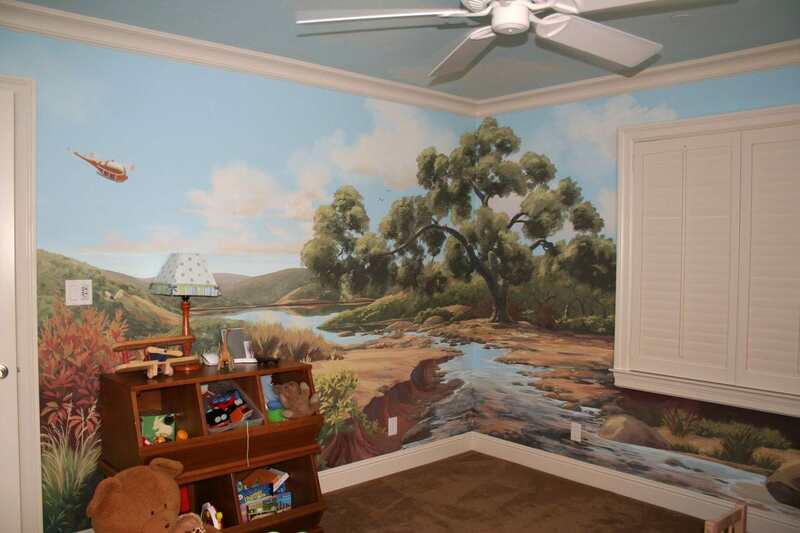 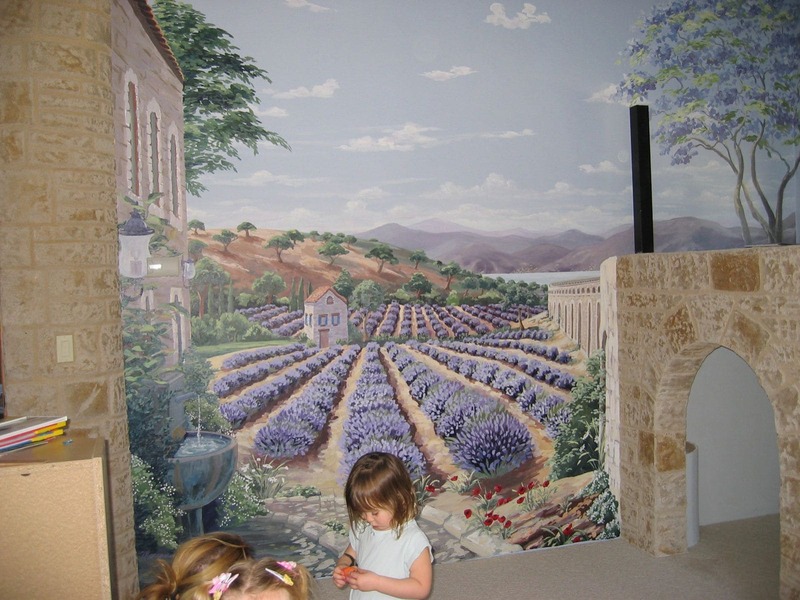 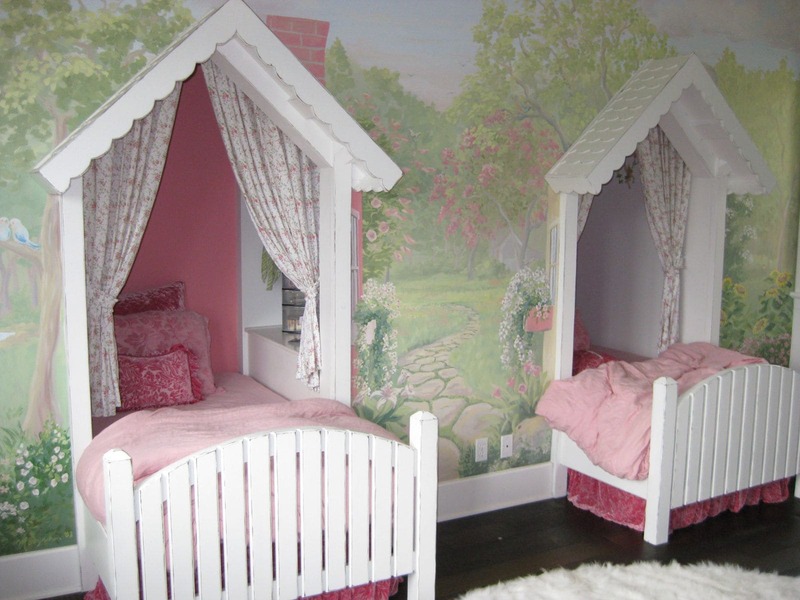 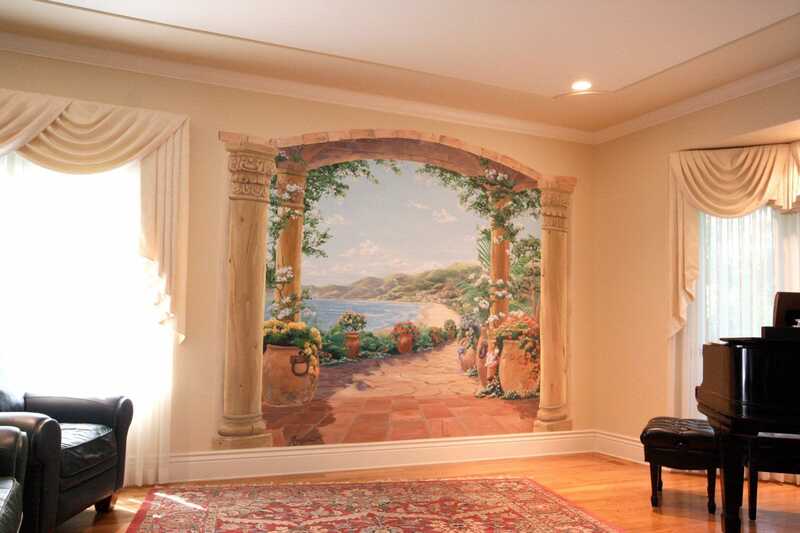 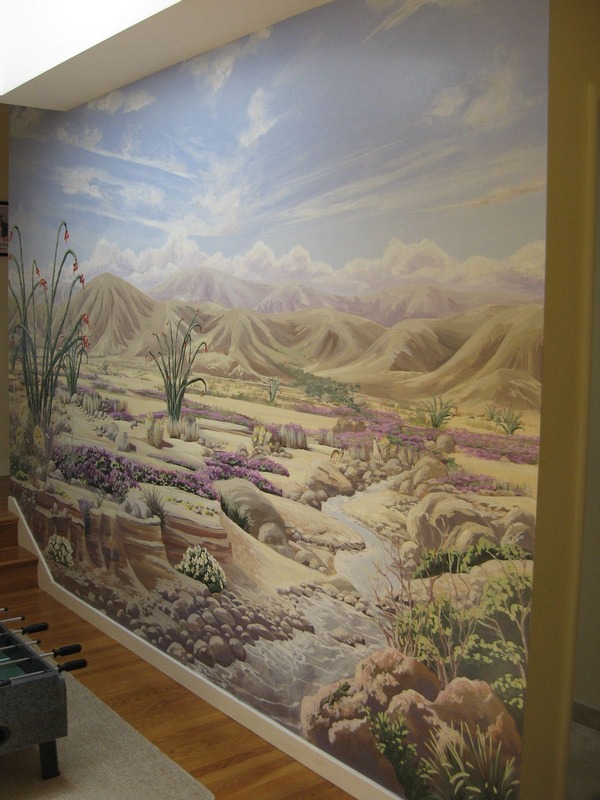 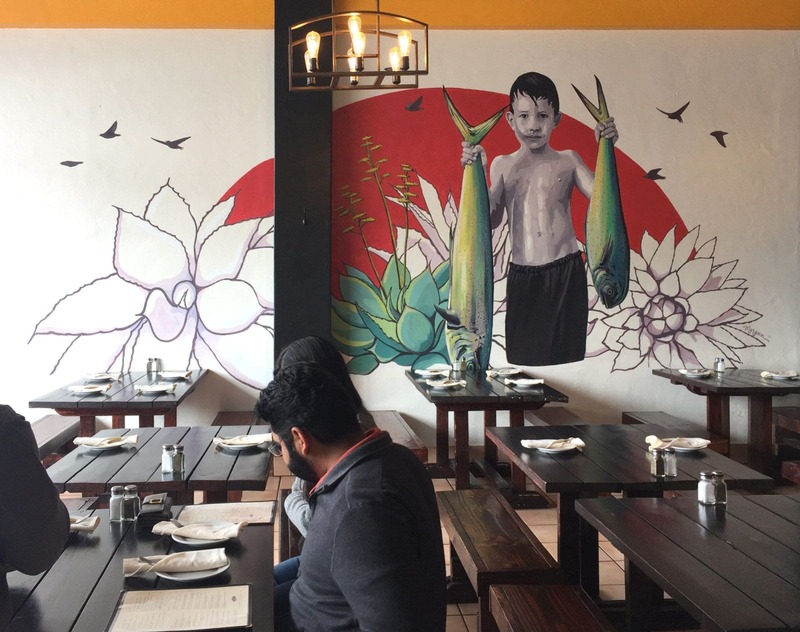 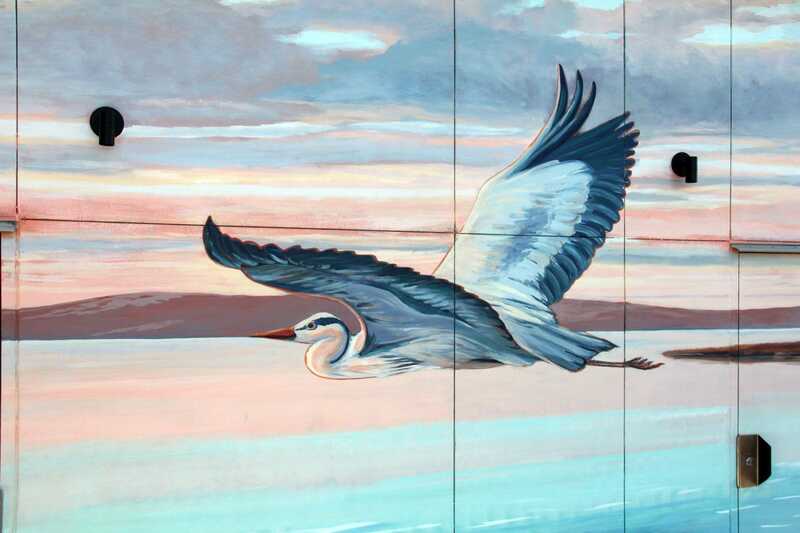 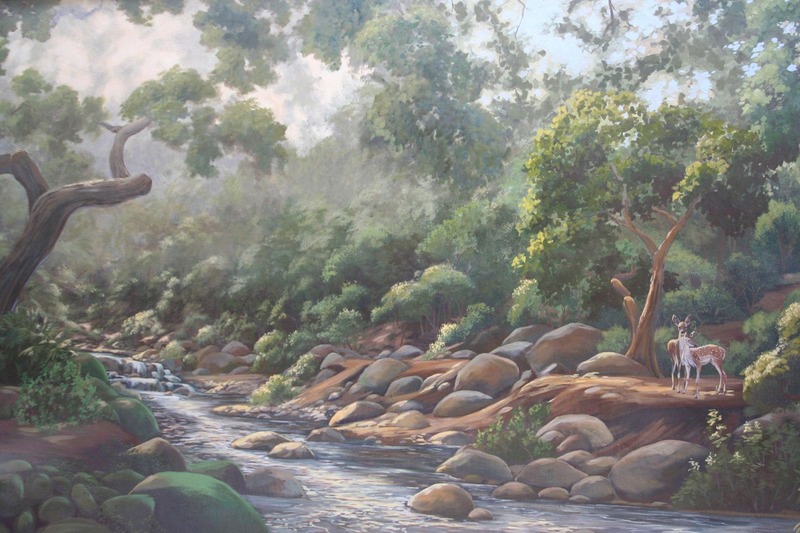 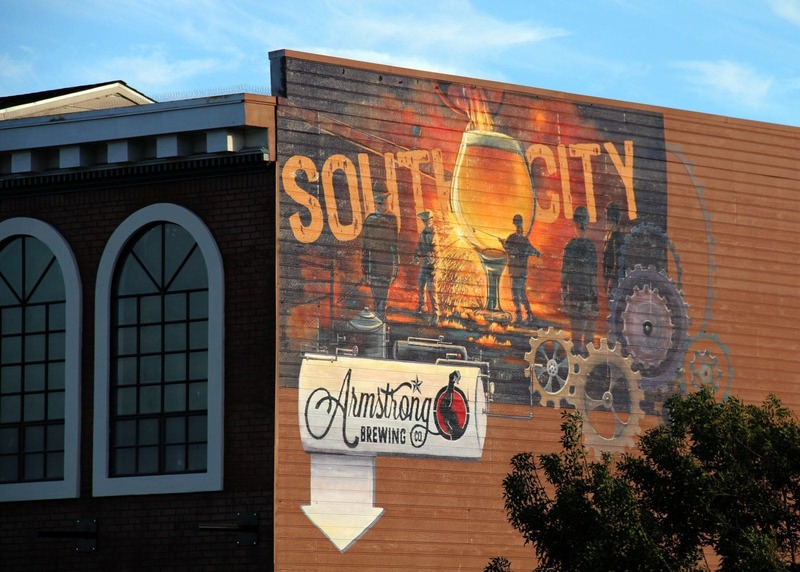 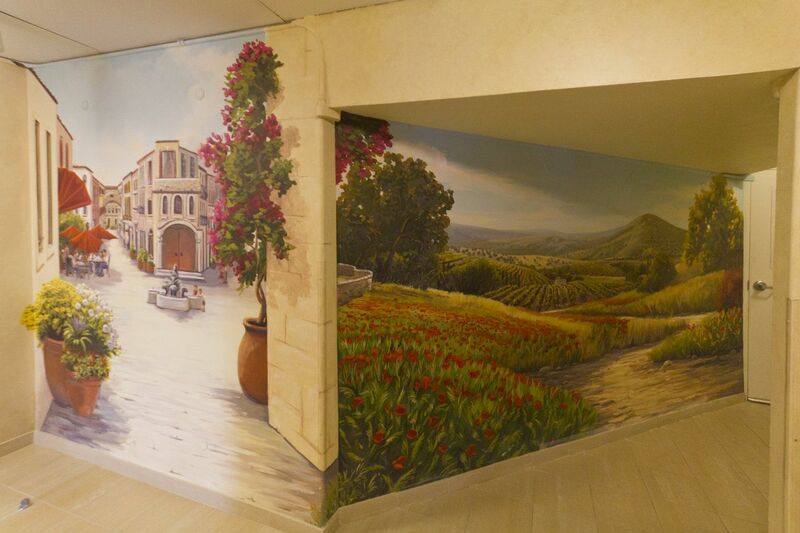 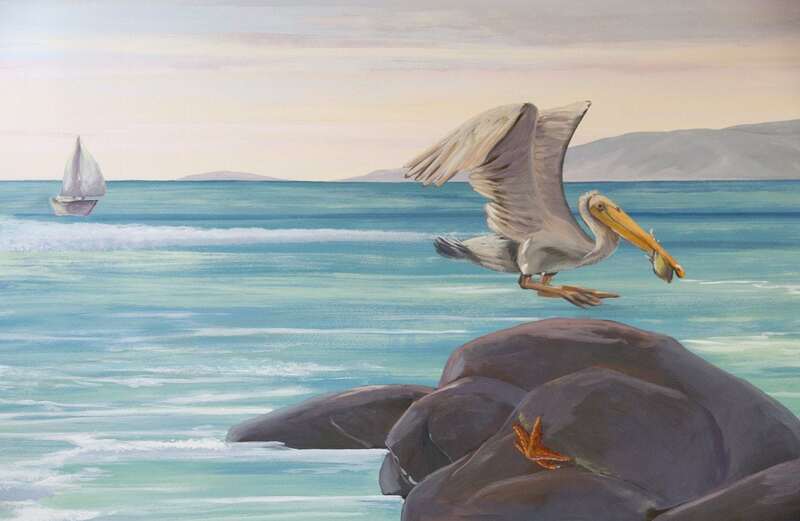 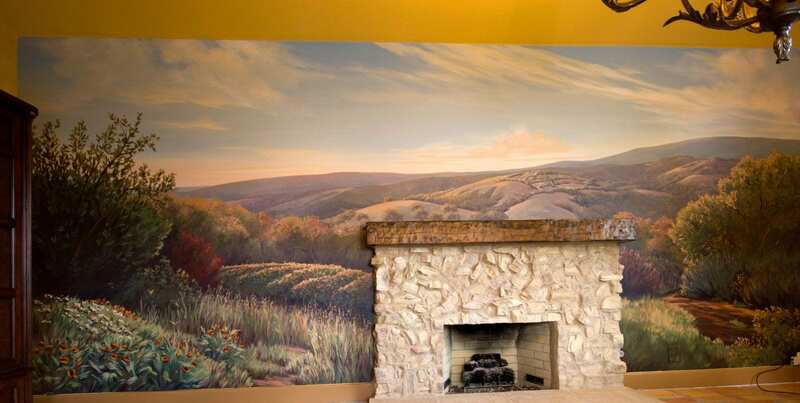 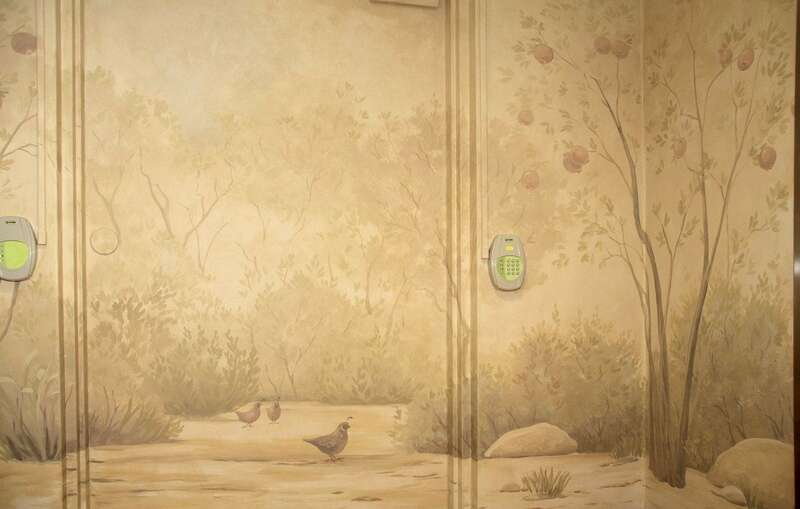 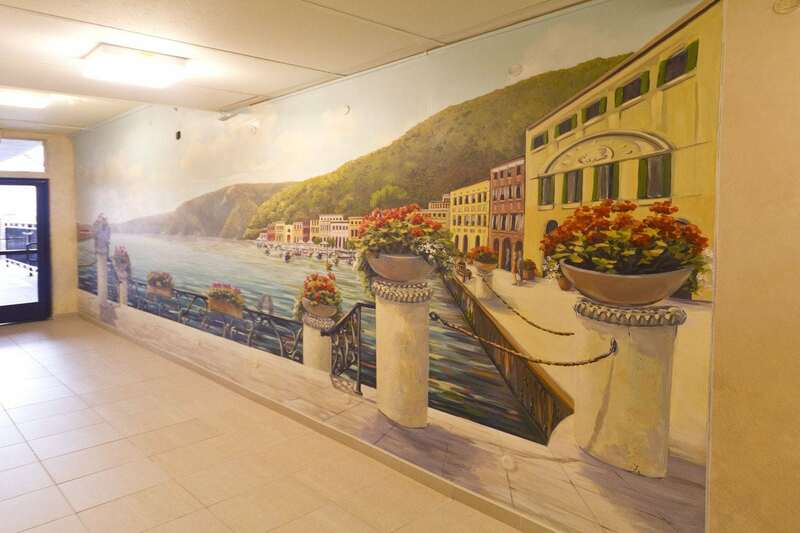 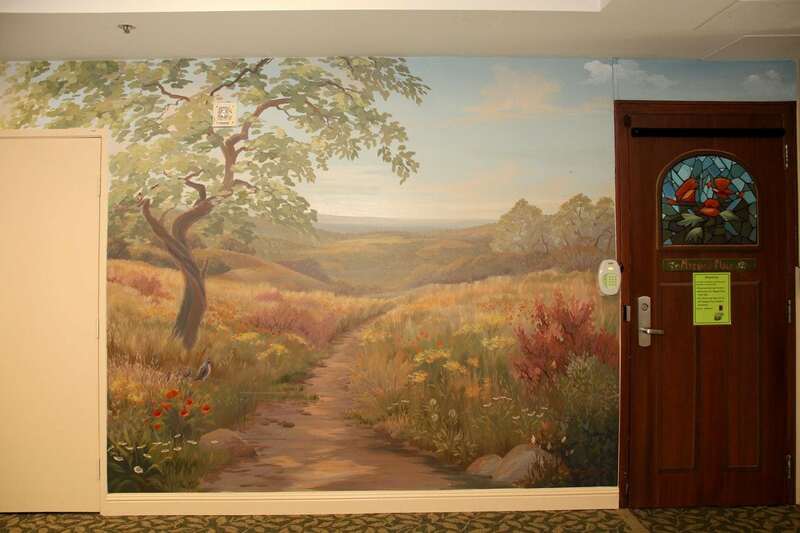 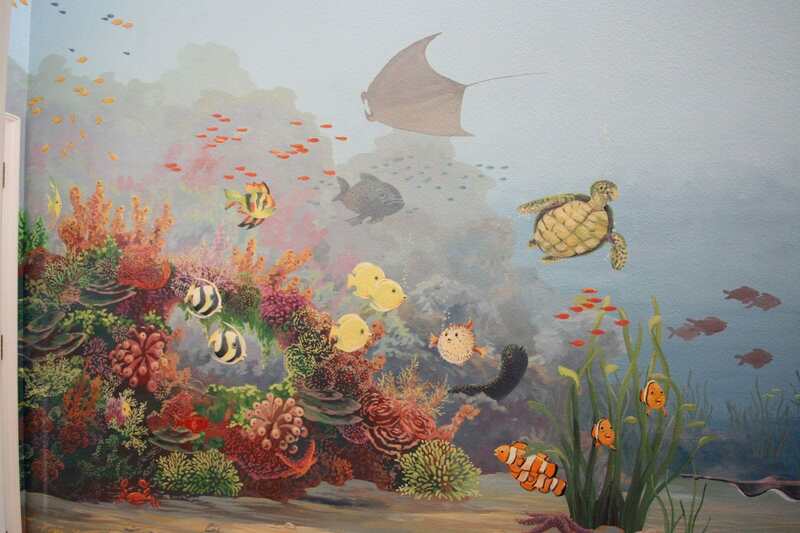 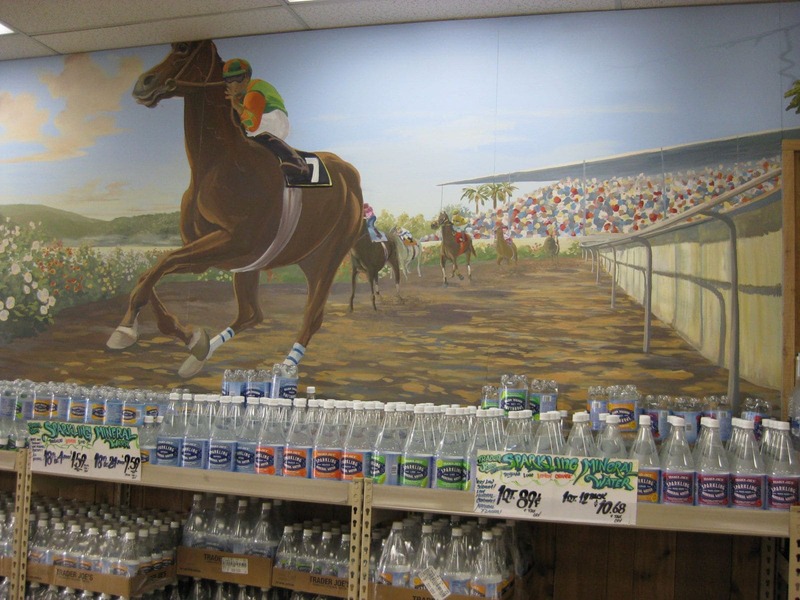 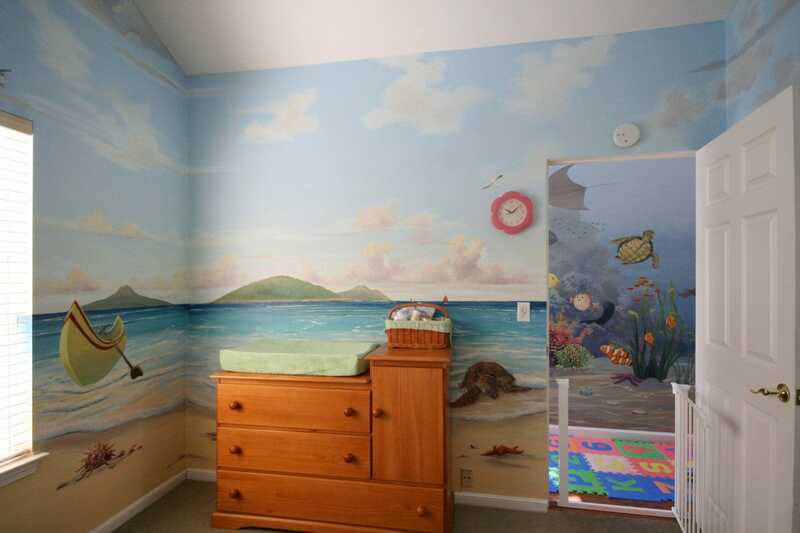 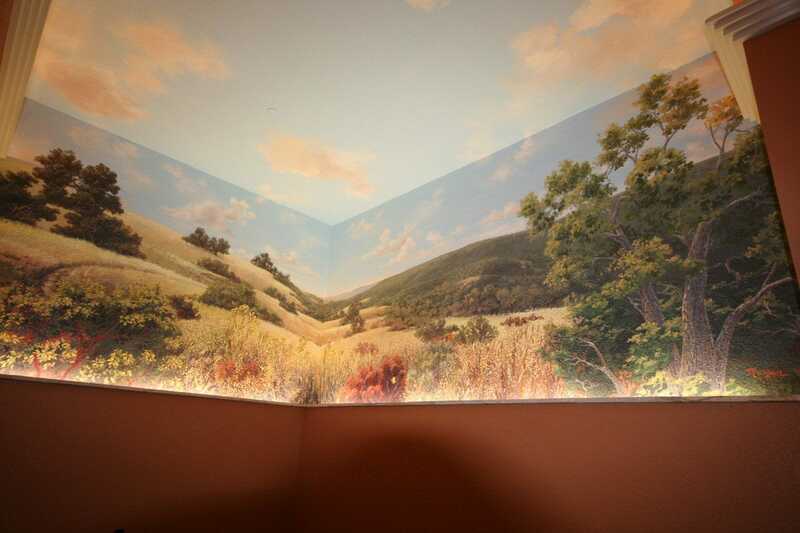 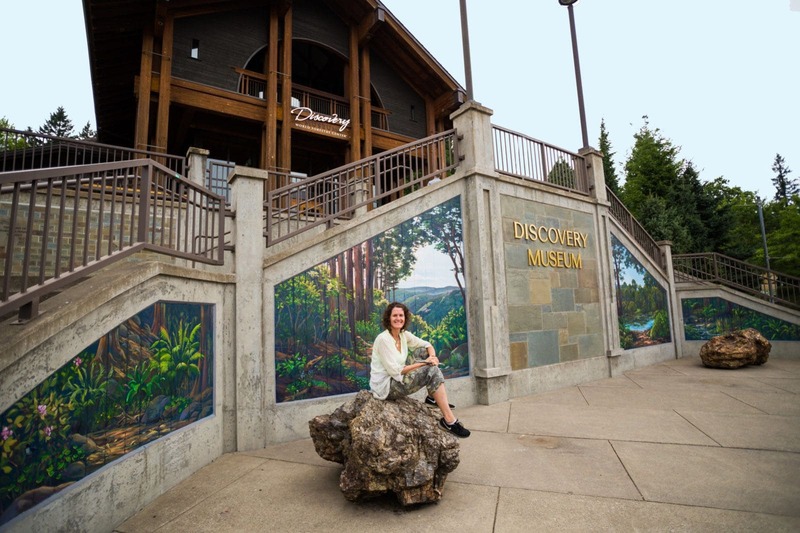 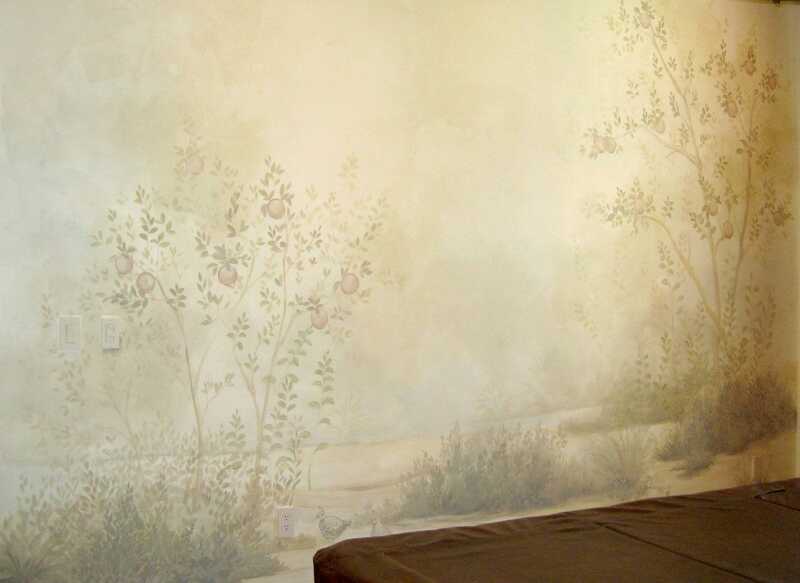 Specializing in large wall murals and decorative painting for commercial, public, and residential clients, we pride ourselves on creating beautiful and stunning hand-painted custom murals. 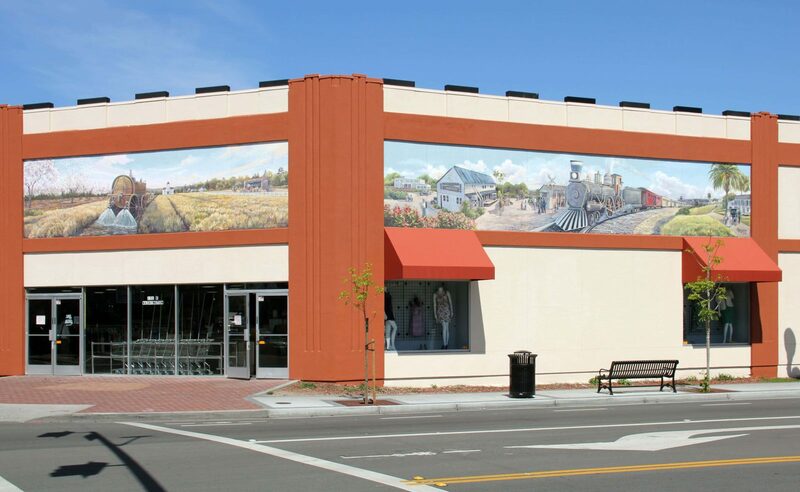 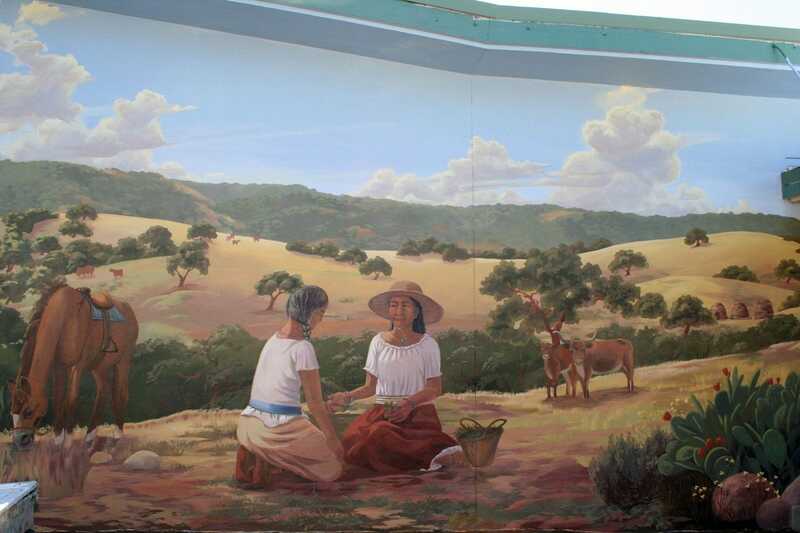 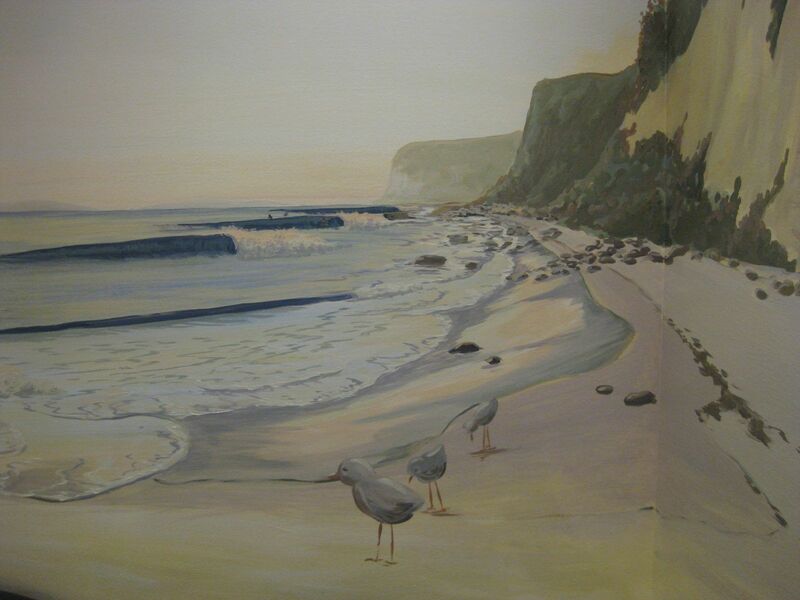 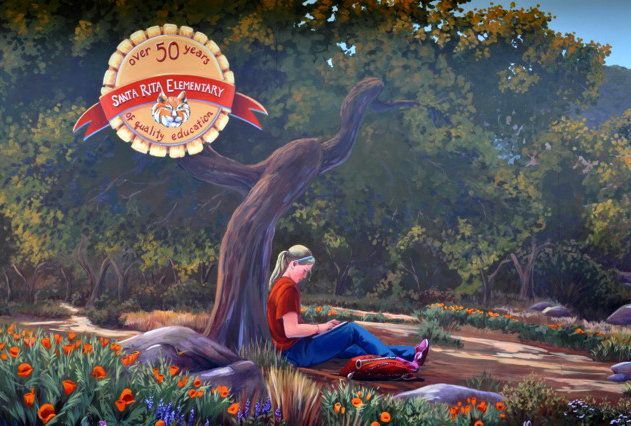 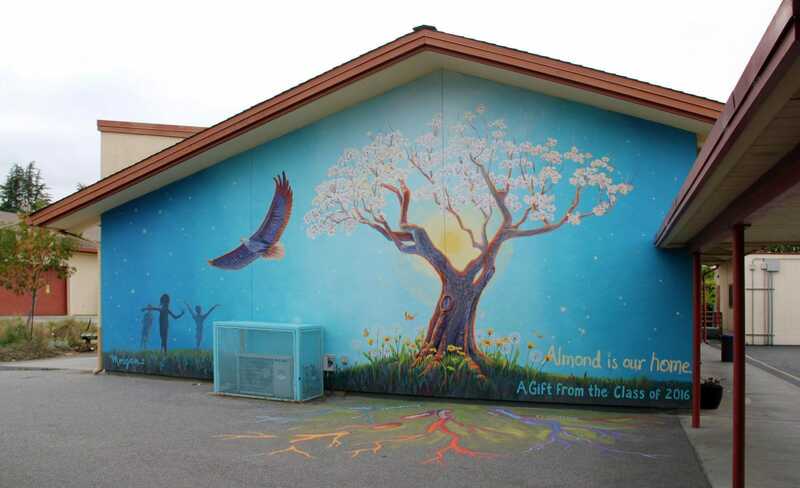 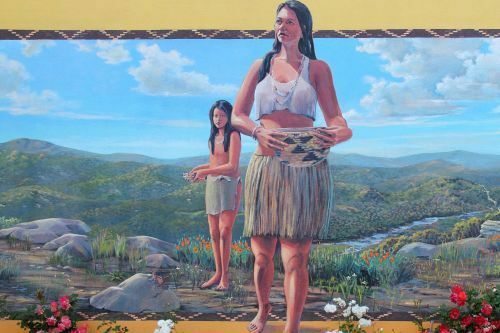 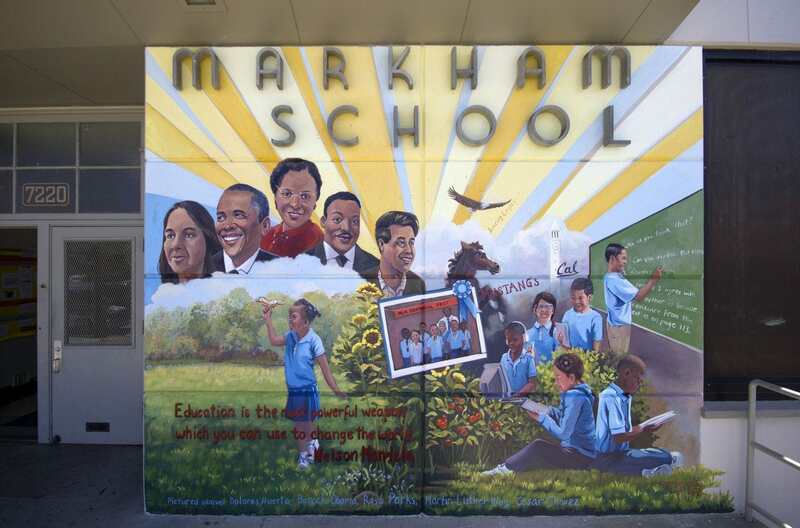 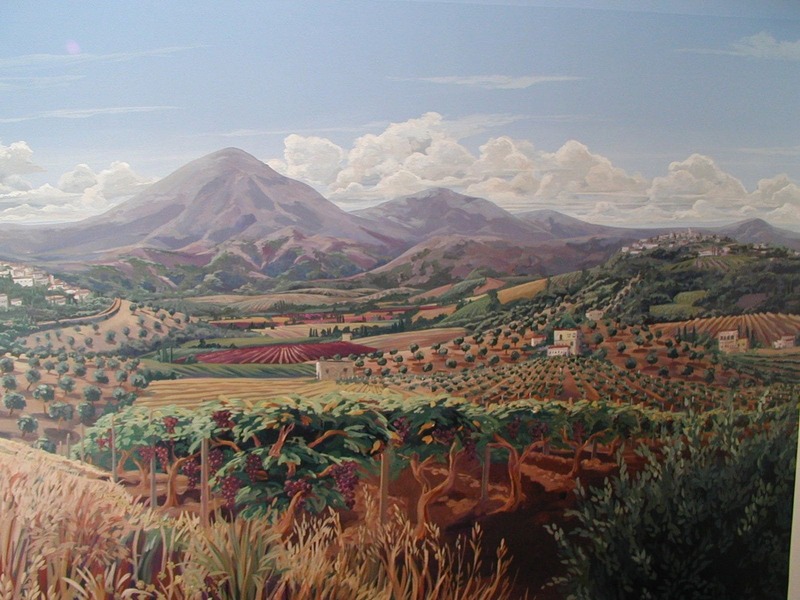 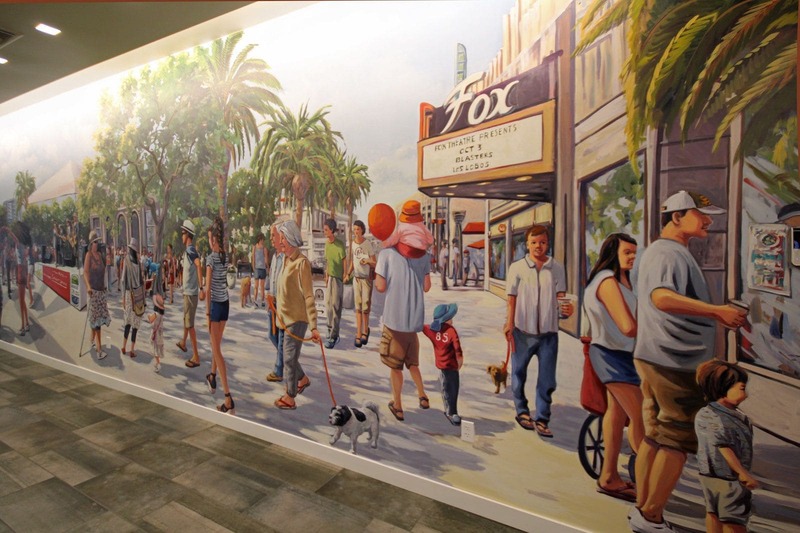 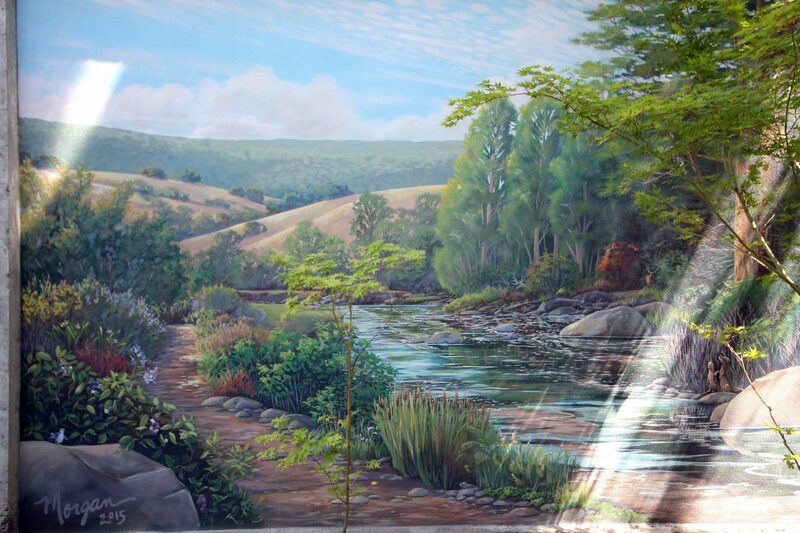 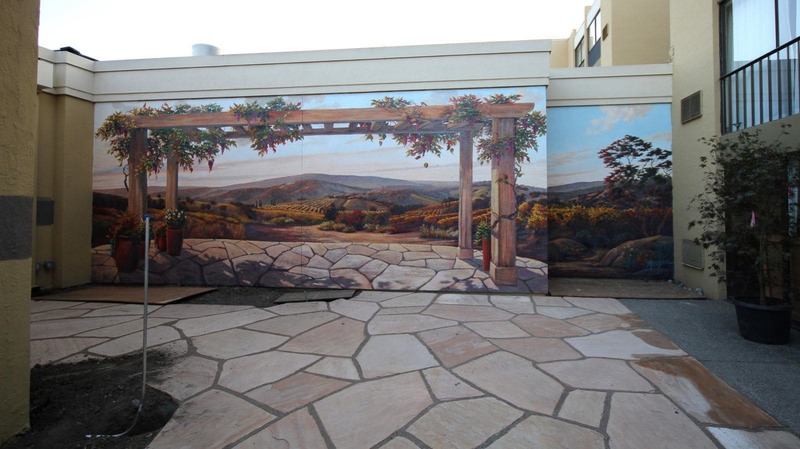 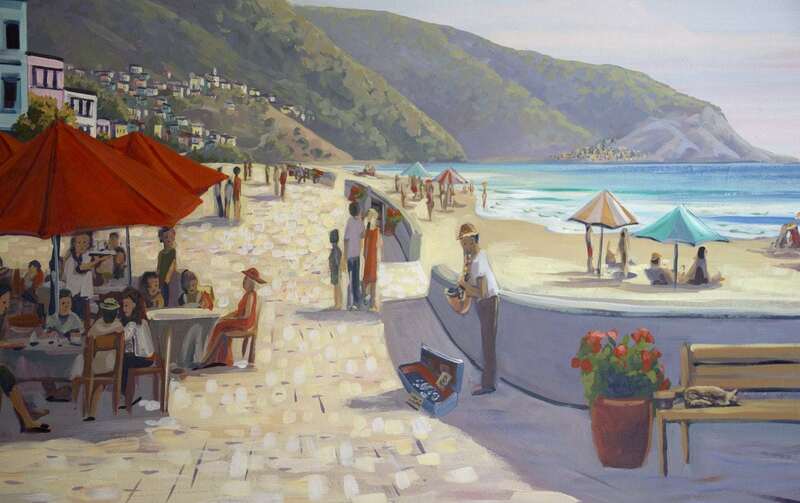 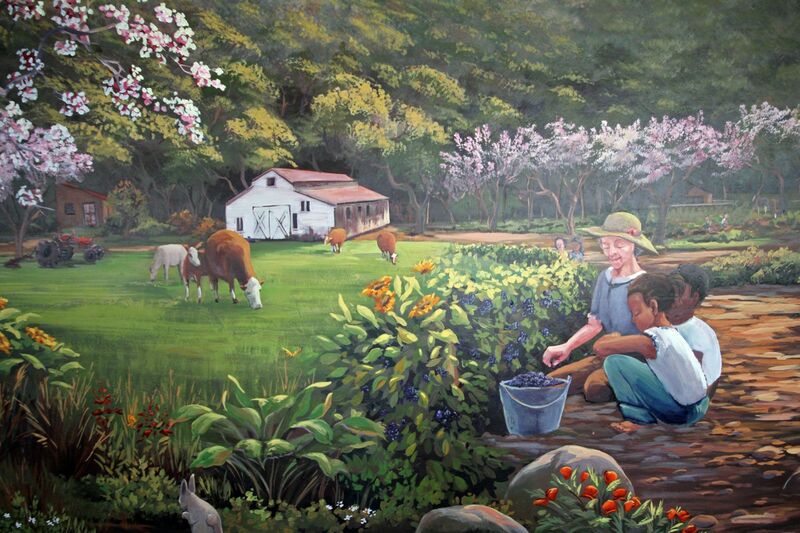 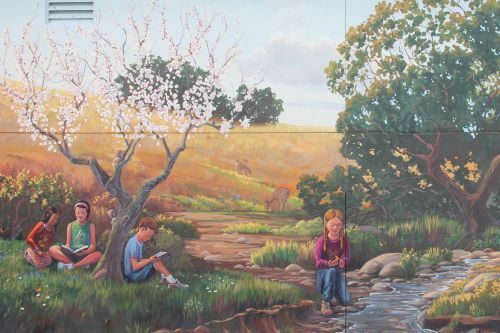 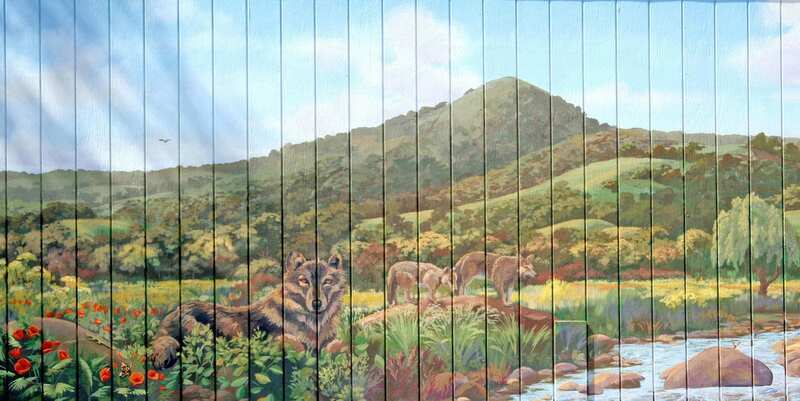 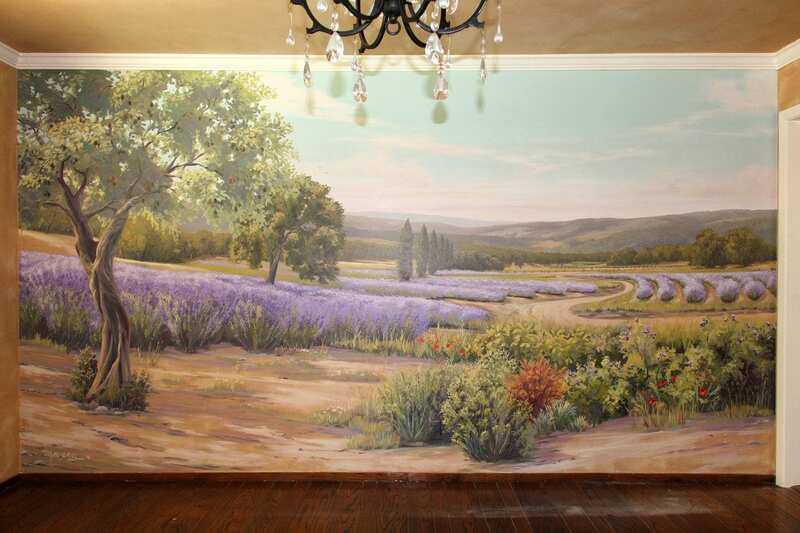 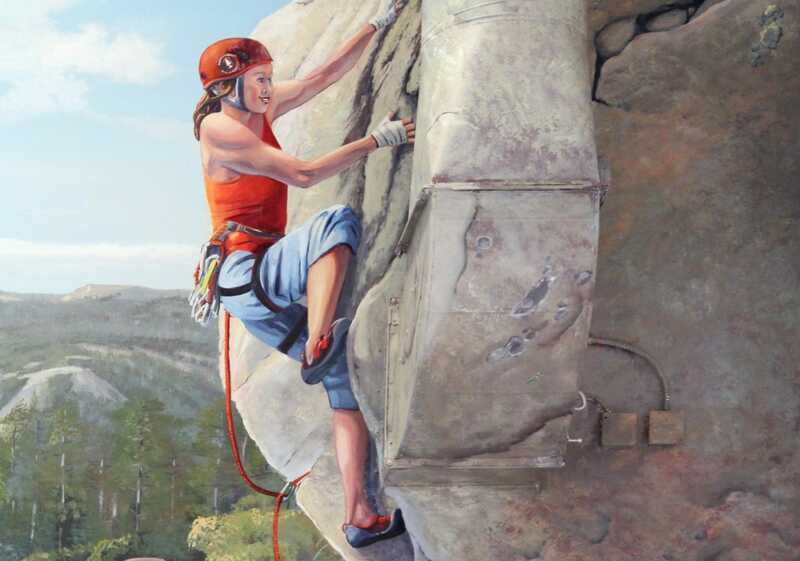 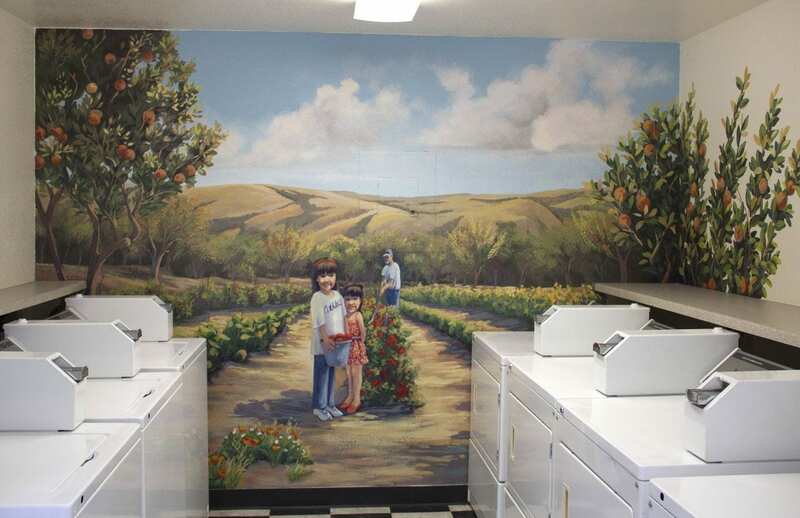 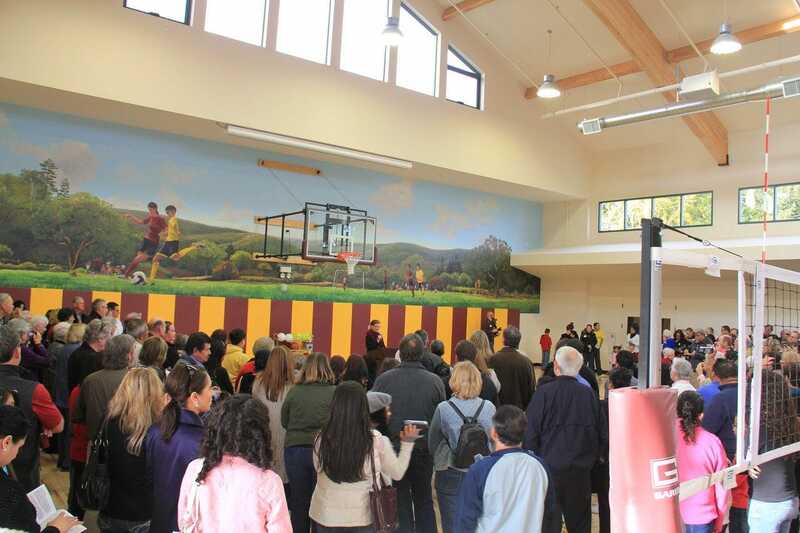 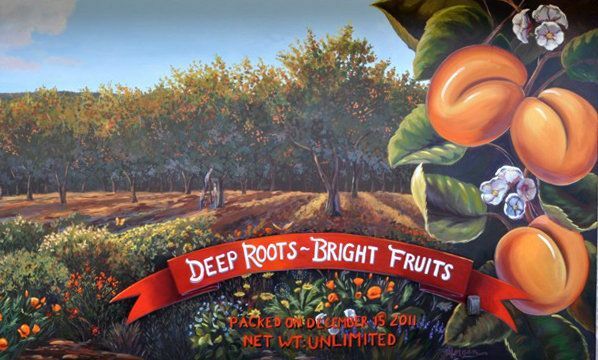 Morgan Mural Studios provides professional mural painting services for the greater San Francisco Bay Area, including San Jose, Oakland, Los Gatos, Berkeley, Santa Rosa, Napa, San Mateo, Burlingame, Fremont, Alameda, Santa Clara, Palo Alto, Mountain View, Sunnyvale, Redwood City, Santa Cruz, Monterey, Marin, and beyond.